Join San Antonio Chief Sustainability Officer Douglas Melnick and CPS Energy's Todd Horsman to learn more about the City's first Climate Action and Adaptation Plan, SA Climate Ready. In partnership with CPS and UTSA, SA Climate Ready is a project aiming to improve the quality of life of all residents of San Antonio and make the city and its people better prepared to face expected changes in climate. Douglas Melnick, AICP, CNU-A, was named the City of San Antonio’s first Chief Sustainability Officer in March 2014. He leads the Office of Sustainability, as well as the City’s sustainability efforts and policies in the areas of sustainable transportation, municipal sustainability, climate action, and energy management. He oversaw the development of the SA Tomorrow Sustainability Plan, which covers the community, as well as municipal operations, and serves as a data-driven and measurable plan structured around social, environmental, and economic sustainability, with a special focus on equity and resilience. Mr. Melnick serves as a core member of the Urban Sustainability Director's Network (USDN), serves on the Board of the International Society of Sustainability Professionals (ISSP), the San Antonio 2030 District, and is Chairman of the Board for Build San Antonio Green. He is member of the American Institute of Certified Planners, a CNU-Accredited Professional, and an ISSP-Sustainability Associate. 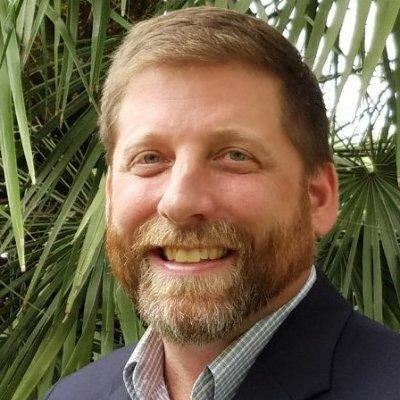 Todd Horsman has many years of utility experience both domestically and internationally with leadership roles that span from product development to operations. He has recently joined CPS Energy as the Senior Director of Strategy and Product Development where he leads corporate strategy and new product innovation. Prior to CPS Energy he was Vice President of Regulatory Affairs at Landis+Gyr where he lead all regulatory development at the ISO, State and Federal level for solutions that optimize distribution grids and distributed resources. He served as Vice Chair for the Advance Energy Management Alliance which advocates for consumers and solutions that enhance demand side management.